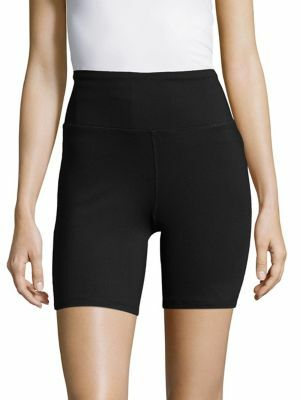 To be honest, the idea of spandex crop biker shorts wasn’t that appealing to me until last week. Partially because I am not a fan of the Kardashians or Yeezy style at all, and because athleisure isn’t my personal go-to for everyday style. It’s taken a while for other celebrities to wear the trend in way that made me look twice, but as more celebrities have been wearing them under dresses, and under sheer organza pieces (which I’m super into), I’ve warmed up to the idea. Emily Ratajowski, Kendall Jenner, Bella Hadid and Hailey Baldwin have all sported the look, but the key I’ve found to making them look appealing, and less like Spanx, is balancing the proportions. Instead of wearing them with a bodysuit tucked in or something tight on top, go for contrast in pairing them with loose jackets, a button down dress as a top, or layering sheer oversized pieces. Layering with pieces that don’t look so much like workout clothes will make the look more fun and you’ll get less of people asking you about what workout you’re going to. Though the trend isn’t for anyone, it’s a rare comfortable and fashionable trend, and it’s something to at least be open to wearing. I’m not saying it’s something I’ll be wearing next summer, but I’m at least giving it a go now. 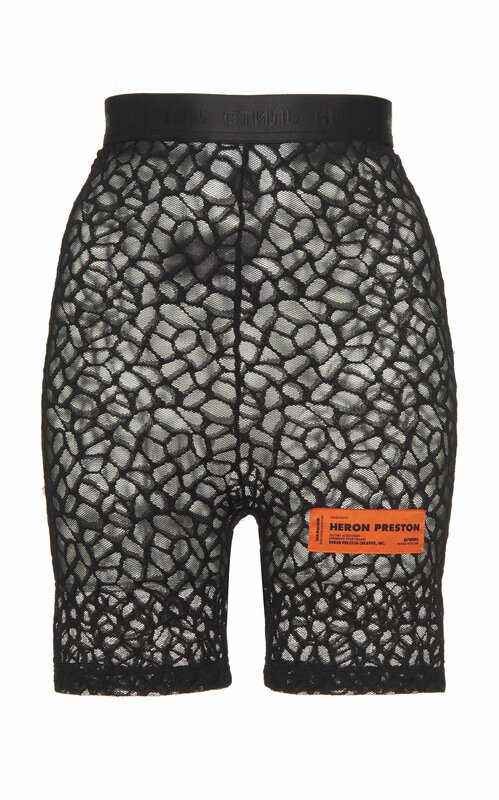 Want to shop the best stylish bike shorts? 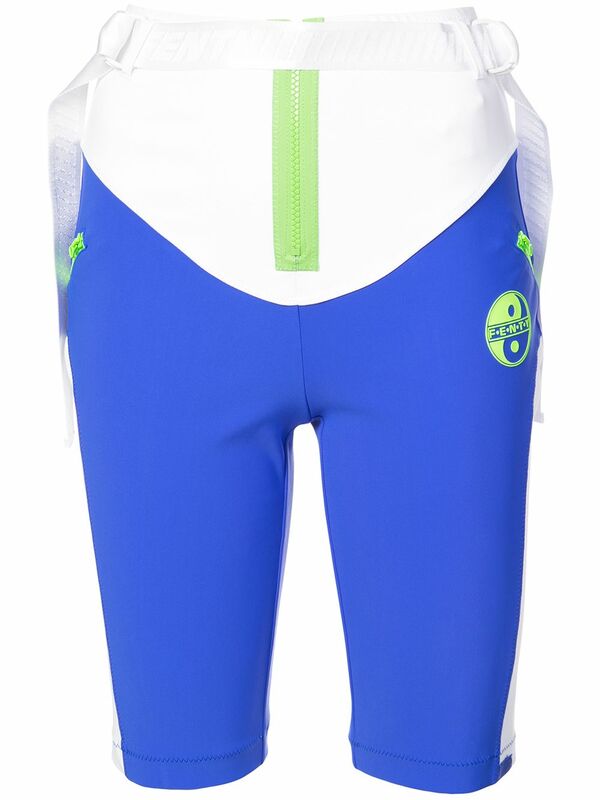 See our selection of spandex crops below.